*If you want to see the process, as well as all the before & after photos, check out the “organzing” highlight bubble on my Instastories! Do you ever feel like your life has gotten a little too chaotic? 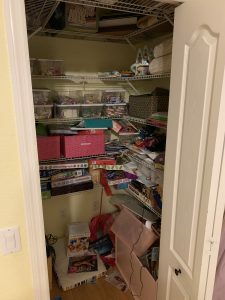 For me, that realization happened a few weeks ago when my kids, rather than wanting to go on vacation for Spring Break, asked if we could instead stay home and get organized. And the reality is that it has been a crazy season. But the thing I’ve learned about life is that sometimes winning in one area means that you have to let a few balls drop in other areas. Balance is not always possible, at least not if you really want to accomplish your biggest goals. We all get the same 24 hours, and none of us can do it all. All that to say that things at home had gotten a little out-of-control. 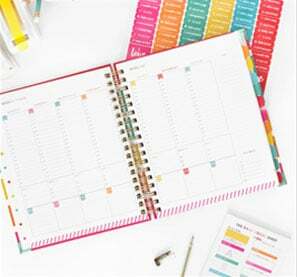 While my husband Chuck , as the stay-at-home dad, does an amazing job handling all the day-to-day chores—laundry, groceries, shuttling the kids to school and all their activities, keeping up on the yard work, paying the bills, etc.—I’m generally more in charge of keeping things organized and clutter-free. Suffice to say, I hadn’t just dropped that ball, I had pretty much thrown it out the window and lost it completely. 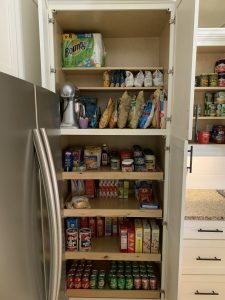 In fact, we had gotten to the point where there was not a single area in our 3-bedroom home that was either organized OR clutter free. There were messes and STUFF everywhere. Every cabinet, every drawer, every closet was a jumbled disaster. And I felt like if I actually slowed down long enough to focus on it, the mess might swallow me whole. Honestly, getting away for a few days seemed like a much easier solution. But my 12-year old daughter Maggie was pretty persistent. 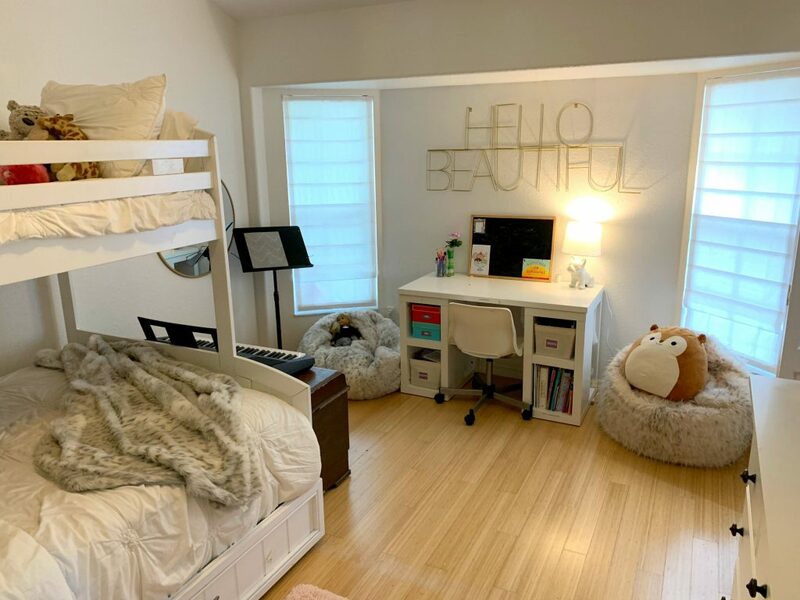 She even put together a short but well-argued presentation to share the pros and cons of why it was a good idea to stay home, as well as all the reasons for why she and her sister should get their own rooms. Of course, I knew if we were actually going to be able to accomplish this task, I was going to need some help. And so I did something I have never, ever done before—I hired a professional organizer to come in and help us take back control while Chuck went to Arizona to hang out with a buddy for a few days. To be honest, I was pretty skeptical about how much she’d be able to help us, but Barbara was completely wonderful and practically perfect in every way–the Mary Poppins of organizing. She just dove right in, and within minutes had all three of us busy sorting through our stuff in the most efficient way imaginable. It was The Life-Changing Magic of Tidying Up, right in our very own home! 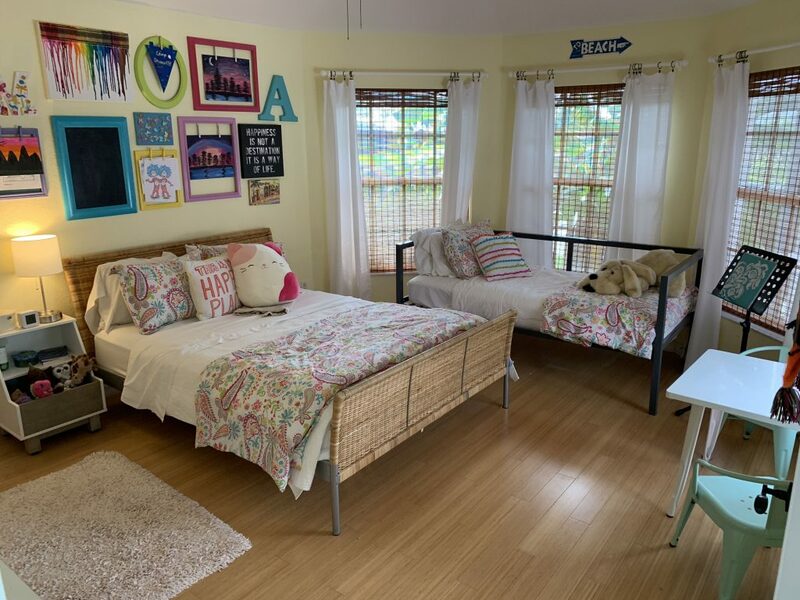 We started with the girls’ shared bedroom and the guest room, which had been doubling as their playroom/craft room. This was not an ideal system, because it meant that they were both jointly responsible for keeping 2 different rooms clean, and that usually just meant a whole lot of blame-shifting and avoiding responsibility. 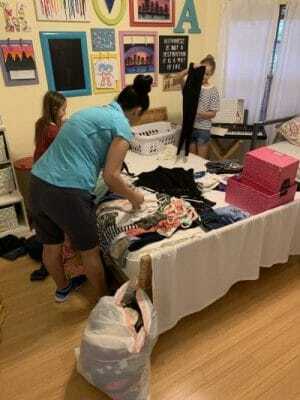 Even so, the prospect of actually separating all of their stuff, which felt like one giant jumbled mess, was daunting. But with Barbara’s help, we had both rooms done by the end of Day One, and we also had collected a VERY impressive pile of stuff to donate or throw away. 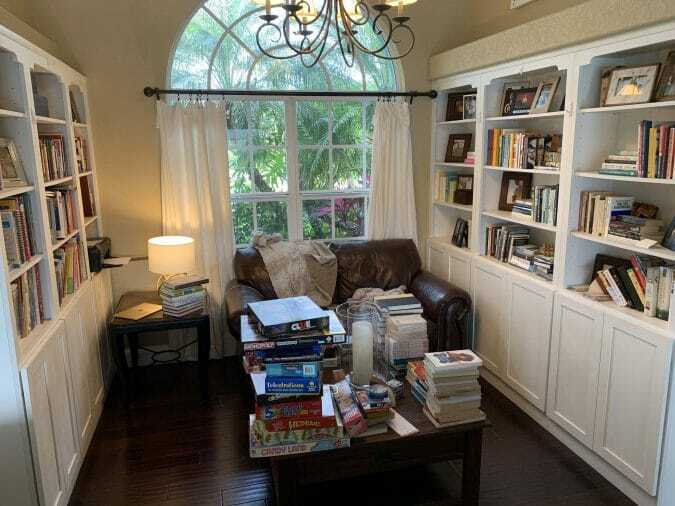 From there, we moved on to the living room, where our biggest mess was the library nook. I don’t know about you, but I have the hardest time getting rid of books! I tend to hoard them. Even so, Barbara gently reminded me that there were probably quite a few titles I would never read again, and in the end. While the library took most of the day, we did have time for a few smaller projects, like our “Barmoire”—and old armoire that we’ve converted into a wet bar—and the master bathroom. After Barbara left for the day, I was also able to tackle my master bedroom and closet on my own. Day 3 was devoted to the kitchen and, because I needed to work most of the day (which thankfully I was able to do from home), Barbara handled this space mostly on her own. I definitely don’t think that would have worked on the first day, but after two days of working side by side, both she and I felt comfortable enough with each other to let her have free reign. And let me just tell you—the end result was nothing short of incredible! After three straight days of sorting, purging, and tidying, it no longer feels like all our stuff might bury us alive. Every space in my house is neat and organized and clutter-free. LESSON 1: It’s okay to ask for help. Whatever issue you might be struggling with, whether it is clutter or finances or business, here is something very powerful about getting an outside perspective—someone who is not too close to the problem and can help you take a step back and look at the bigger picture. LESSON 2: Not everything can be important all at once. We all go through seasons, and it is always important to remember that no season lasts forever. Don’t beat yourself up if not every area of your life is perfectly balanced right now. Sometimes things have to get a little out of whack, and that’s okay. LESSON 3: Sometimes you just have to face your problems head on. I wasn’t really ready to deal with the mess, and I would have much rather ran away. But in the grand scheme of things, three days of hustle and hard work was definitely worth the end result. In other words? Balance is overrated. Don’t get me wrong–I’m so glad I was able to carve out a few days this week to channel my inner Marie Kondo. I’m so grateful my daughter had the impetus to make it happen, and I am completely happy that I decided to hire someone to come in and help make it easier. Even so, I know that in this particular season, having an organized and clutter-free home is not my top priority. I’m happy it worked out, but if hadn’t, I would have been okay with that too. And so, through all of this, my biggest piece of advice is to stop wasting time beating yourself up for the things you haven’t been able to get to while you’re busy focusing on the things that matter most. Seasons come and seasons go, and no season lasts forever. Would I recommend hiring a professional organizer to help you take back control of a space that feels cluttered and chaotic? Yes, yes, a thousand times YES! It was worth every single penny. But if that’s not where you’re at right now, in this current season, that’s okay too. And I hope for your sake, the answer is YES! 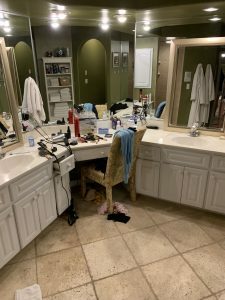 I started to follow the Fly Lady system (actually I started watching Diane in Denmark on YouTube who make it so easy and fun) and it has been life changing by breaking the straightening, decluttering, and cleaning into micro chunks that allows me to have the home I want. 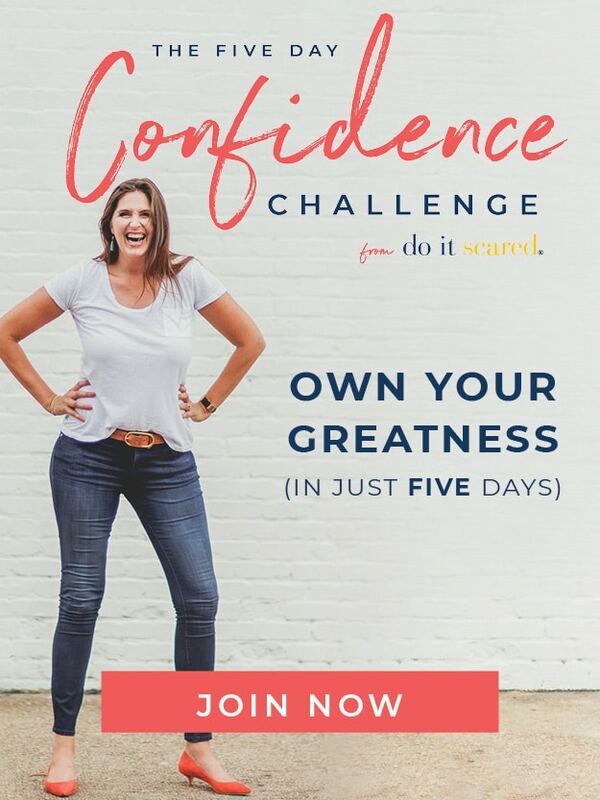 I saw this on your InstaStories and thought it was so inspiring! I love all things decluttering, so I’m all about seeing the before and after shots. You don’t realize how valuable an outside opinion is until you try it—for us, our outside opinion is my mom, who we jokingly (but kinda not jokingly) say should start her own professional organizer business, just because she’s so good at it. Every time she comes over to our house to help me out, we’ll work on house projects together, and I love that she brings fresh eyes to the table. For me, I’m used to seeing certain items in certain places/closets/storage areas, but with her unbiased eyes, she’s able to see better places for items than where they are currently. It really makes such a difference! I’m answering Julia’s question which is a great one: how much does it cost? 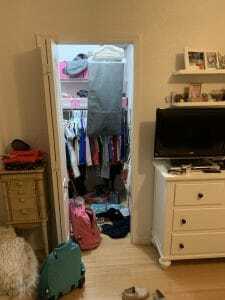 $60-100/hr for a good professional organizer. That is a large range because it depends on your location. Our rates are pretty comparable to plumbers, electricians, and other contractors. 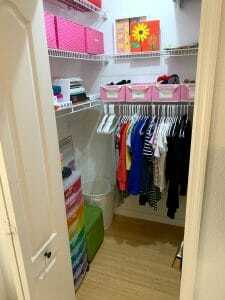 You can definitely find less expensive organizers on Craig’s list or in the local paper. They are probably just starting out or do this on the side. I like to say, our services are SO MUCH LESS than a therapist! Be sure to talk to your organizer live on the phone to see if you click with them before they come over. Try it! I bet you’ll love having some objective, professional help. Loved reading this and seeing the results! One weekend of hard work, doesn’t seem so bad 🙂 A clean and decluttered home can significantly improve your mental health. I started strong this year on this, doing one room per weekend. then it turned to one room per month. Meaning, it would usually get done in a weekend, but the deadline would be month end. Now I’m falling behind again. I need to step up, and this was the inspiration I needed – so thanks! Thank you! 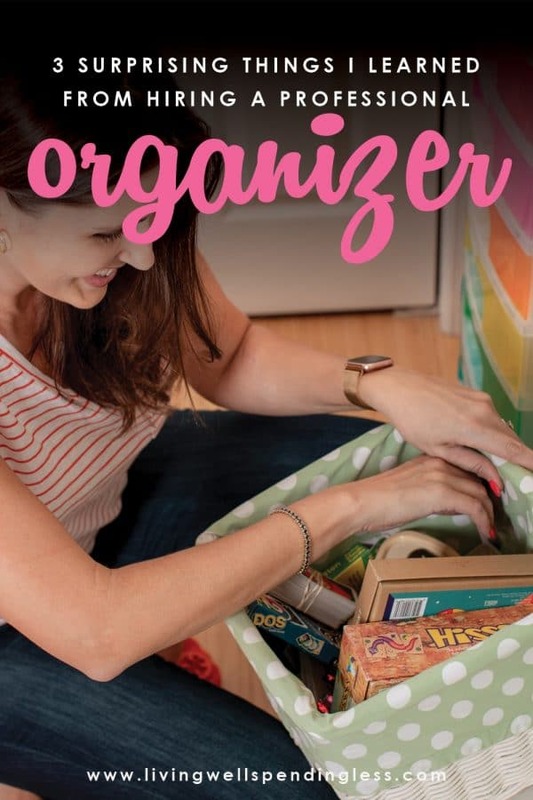 You inspired me with your article and I decided to hire a professional organizer. 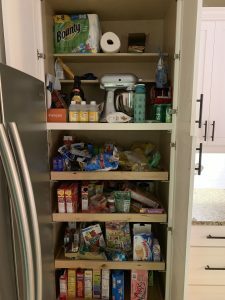 My house has been in disarray since my wife and I moved, and it is difficult for us to organize all the things in our house. 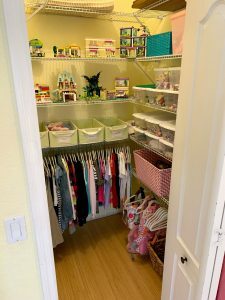 I recently heard my friend talking about hiring a professional organizer, and it seemed to me that this is exactly what my family needs to relax and enjoy our home. I like that they can help make registration systems for offices and organizational options for cabinets and garages. I think that this service will greatly help my wife and me so that we can keep everything we need as soon as it is removed. Amazing! The transformations are inspiring and bravo to a child of any age that strives for a little structure and organization. It’ll serve her well throughout life. One of my biggest organizing epiphanies over the years has been to get the person involved. When they have skin in the game, they’re more likely to maintain the new systems.